Operation / Anaesthesia / Recoer and Post Operative Care. For small cancers simple elliptical excision. The procedure is a local anaesthetic with or without sedation, a minor procedure, with tape on the wound for 7 days, all sutures internal. 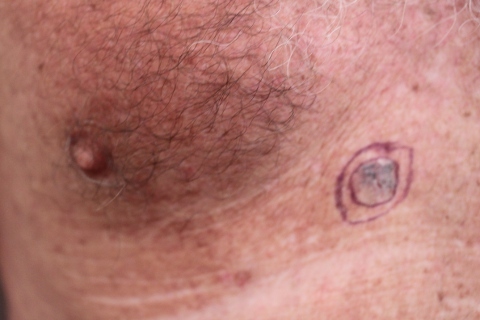 For flaps and full thickness skin grafts, performed in hospital under local anaesthetic with sedation, day only or staying overnight, with dressing on wound till 7 days. No sutures to be removed. Split skin grafts performed in hospital under local anaesthesia and sedation, with bed resting for 5 to 6 days while graft takes. Graft and donor site dressings all removed a 2 weeks. Aspirin ceased at two weeks before surgery. Warfarin / other blood thinning agents – variable management and instructions will be given by Cosmetic Surgery Sydney. Thorough healing can take time. The wound graft/or flap may look unsightly at first, but its appearance improves significantly over the next six to nine months. 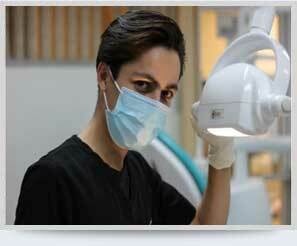 Complications can occur despite Cosmetic Surgery Sydney’s high standard of practice. The operation and its outcome might not fully meet your expectations. If you are worried side effects and complications please discuss them with Cosmetic Surgery Sydney. 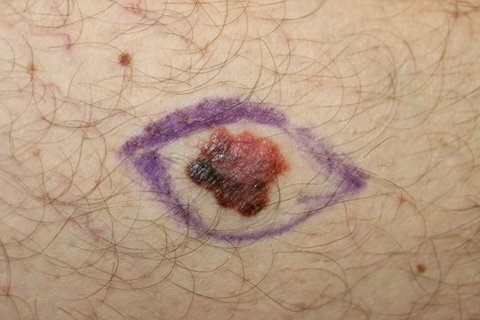 Infection in the wound and graft. Incomplete excision of the cancer and further excision and/or radiotherapy may be required. Wound breakdown, or re-opening of wound. 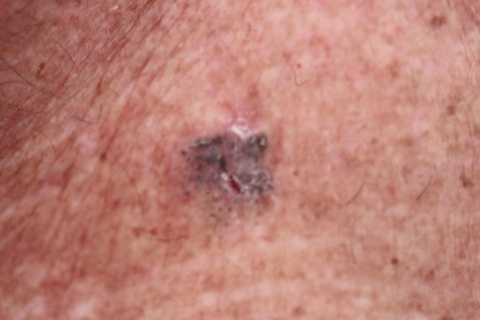 Loss of skin graft or flap due to variety of factors – bleeding/infection. Further surgery may be necessary. Depends on a variety of factors. The majority of results grafts/flaps/incision lines are quite inconspicuous, flat, soft with patients very happy. Some people develop thick scars, wide scars, depressed scars and revision may be necessary for improvement. Not in a fund – performed in public hospital at no charge.